Brazilians are obsessed with beautiful skin, treating theirs to super fitness and superfoods. Our Açaí Power Body Cream gives your skin the superfood fix it craves, and lets you care for your body like a true Carioca (a person from Rio de Janeiro). 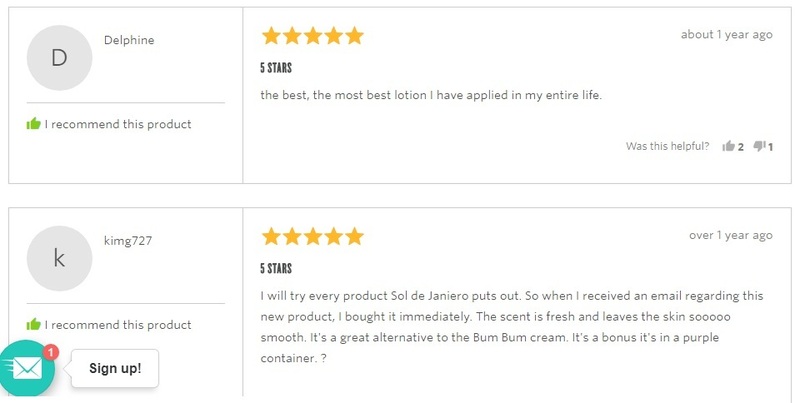 An invigorating, superfood-infused cream that hydrates skin while providing potent anti-oxidant benefits. Meet your secret to truly delicious skin. 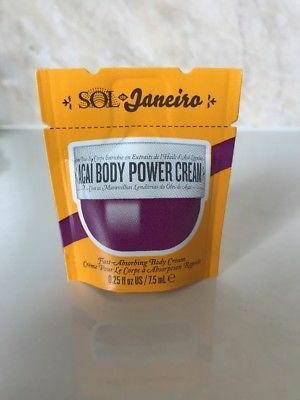 If the fragrance alone doesn’t hook you, Açaí Power Body Cream's decadent feel, skin-softening abilities, and potent anti-oxidant benefits certainly will. For smooth skin and glowy hydration, apply to your entire body using circular motions. Açaí Oil: An antioxidant-rich super fruit oil that helps keep skin healthy, vibrant and young.